Today the focus is on the main sponsor of the Procurement Conference, Scottish Procurement Alliance (SPA). 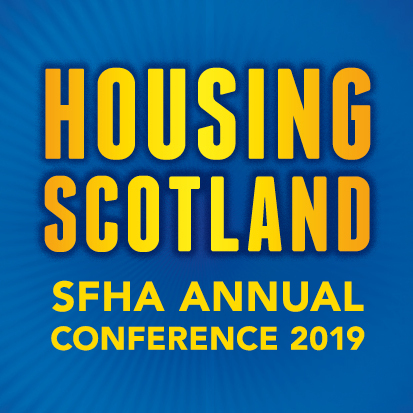 SPA is a new approach for procurement in Scotland, created for organisations that buy products and services for the construction, refurbishment and maintenance of social housing and public buildings. It is backed by LHC, one of the leading and most respected procurement companies in the UK.